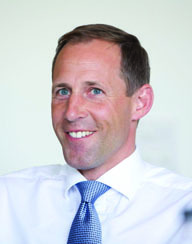 Today Wincanton posted what its MD Eric Born (pictured) called a “boringly predictable” set of half year results, with a 1.6% decline in group turnover and a 2.6% increase in operating profit. 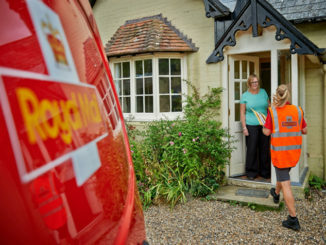 The transport sector is guilty of paying men more than women, with nine of the top 10 companies in the MT Top 100 reporting a gender pay gap. 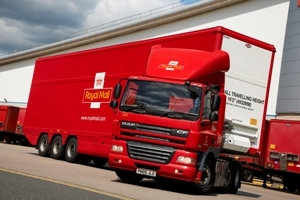 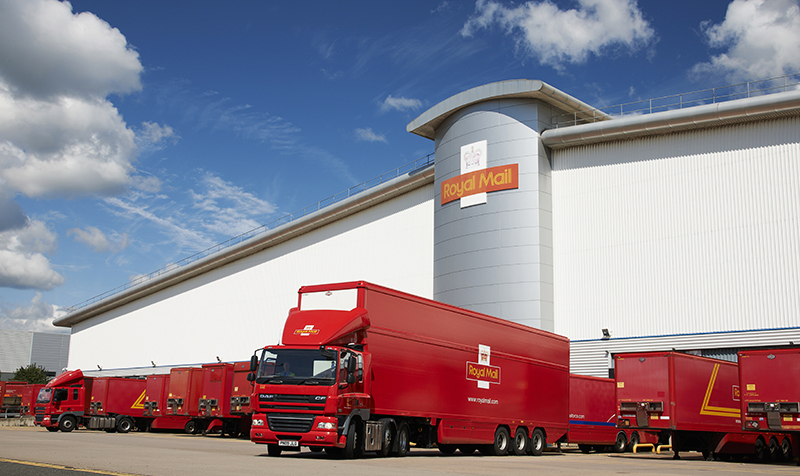 Price increases and a rise in parcel volumes have contributed to Royal Mail Group’s continuing rise in annual profit and turnover, the firm said today.